The White Home is located in the heart of the historic Old Town district of Rock Hill and is the cornerstone of the Cultural Arts District. It is the perfect backdrop for your special event, whether it is a corporate meeting or family reunion. From corporate meetings and business retreats to birthday parties or wedding showers, the White Home is the perfect place for your special event. The White Home is located a the heart of the beautiful downtown Rock Hill historic district and close to Knowledge Park and the Technology Incubator. 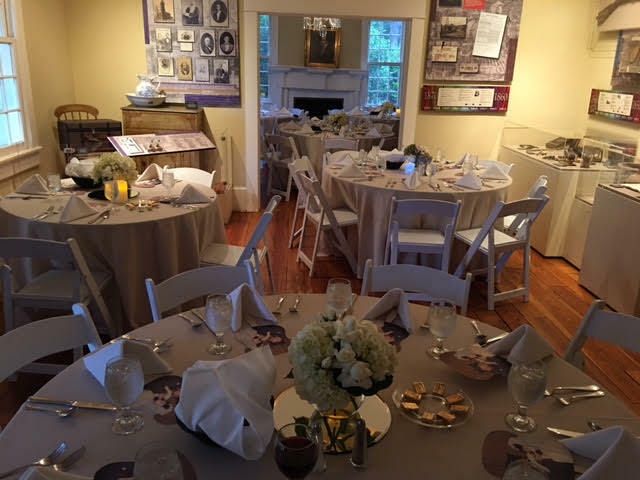 Call 803-329-1020 or email info@historicrockhill.com to make an appointment or to set up a tour.